Inverters have become part of modern homes to run electrical devices uninterrupted. If you are looking for unmatched performance, it is important maintain inverters in top condition. Proper maintenance can ensure the safety of the family. A little care can save a lot of hassles and protects your family from any mishap. Moreover, it also ensures the smooth running of the device whenever there is a power interruption. Right from the time you buy an inverter in Chennai the safety process begins. To begin with, read the instructions carefully. Go through the do’s and don’ts to understand the functioning of the device carefully. Select the right place to fix your inverter is crucial for the smooth functioning of the device. It is important to ensure that the place is well ventilated to maintain the inverter in the right temperature. The inverter should not be placed close to fire or water. Moreover, keep it a few inches above the ground level. The battery has to be placed close to the inverter to push the voltage into the converter. A professional electrician with expertise and experience in installing inverter should be considered for the job. The wiring and settings have to be appropriately placed to ensure smooth functioning of the device. Check the water level in the battery at an interval of three months to maintain the battery in good condition. The battery has to be free from rust and using oil to lubricate the terminals once in a month could prove beneficial. Never connect your inverter to fridge, motor, geyser and other high load appliances. It can lead to power overload. The wiring used has to be standard and insulated wires to protect from short circuit leading to fire. Check your electrical equipment every month to maintain it in top condition. The inverter fan has to be checked regularly to ensure that it is cooled continuously. Keep it clean from dust and dirt by wiping it regularly. The inverter battery runs smoothly for a period of five year without any need for replacement. 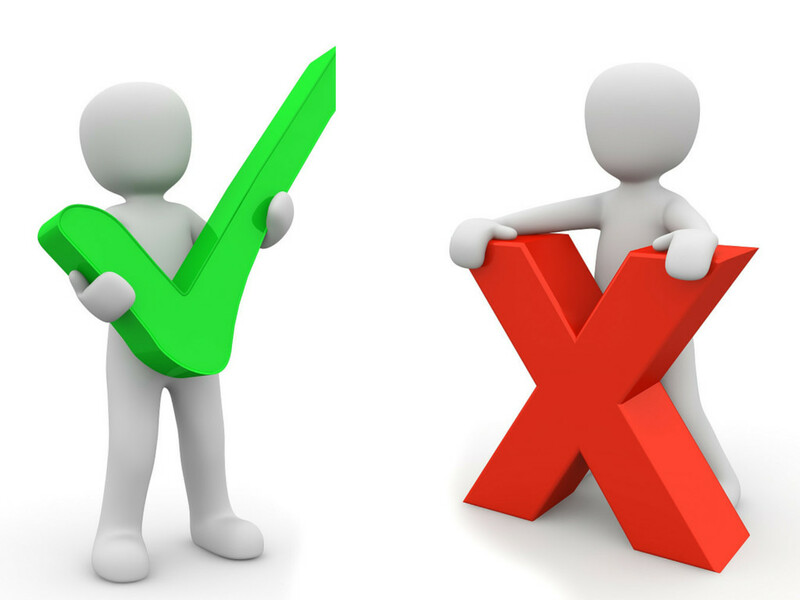 Follow manufacturers’ guidelines: Read the manual thoroughly to protect your inverter from warranty claims. Any misuse can lead to voiding the warranty and could cost heavily on the owner. Never run high power appliance: Use appliance that can be supported by the inverter. Running high power appliance might either shut down or damage the inverter. Some appliances may use more power than anticipated therefore carefully understand the power specifications before connecting the appliance to the inverter. Check the terminals: Take a look at the terminals connected to the inverter else you may have to go through fuses. Ensure you connect the right lead to the positive and negative terminals to prevent the internal safety system from blowing up the fuse. Handy fuses: Keep some fuses on hand to take care of any fuse blow situation. This can ensure minimum downtime. Install the inverter and the battery on a flat surface. The battery terminals have to be tightened while the inverter is in use and even before use. Never invest in a cheap quality battery. 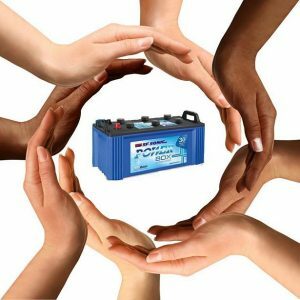 Use a good branded battery with your home inverter. These safety tips can ensure the safety of your family and the longevity of the device.